(Atlanta, March 2, 2017) – On February 8, 2017, the Georgia Department of Agriculture agreed to make its protections for workers more accessible to non-English speakers. The agreement, reached between the Georgia Department of Agriculture and the U.S. Environmental Protection Agency (EPA), is a result of a complaint that Georgia Legal Services Program brought to the EPA. Georgia Legal Services brought the complaint on behalf of a Spanish-speaking client, whose initial complaint of a worker protection violation was dismissed by the Georgia Department of Agriculture because the department was not equipped to interview a non-English speaker. The Georgia Legal Services client, an agricultural worker in the south of Georgia, became ill after being exposed to pesticides while working on a farm in July 2015. The worker’s exposure to pesticides was caused by the farm’s inadequate pesticide handling, in violation of EPA regulations. The worker filed a complaint to the Georgia Department of Agriculture, but the agency was unable to adequately process the complaint because of the language barrier and, as a result, it dismissed the worker’s complaint. 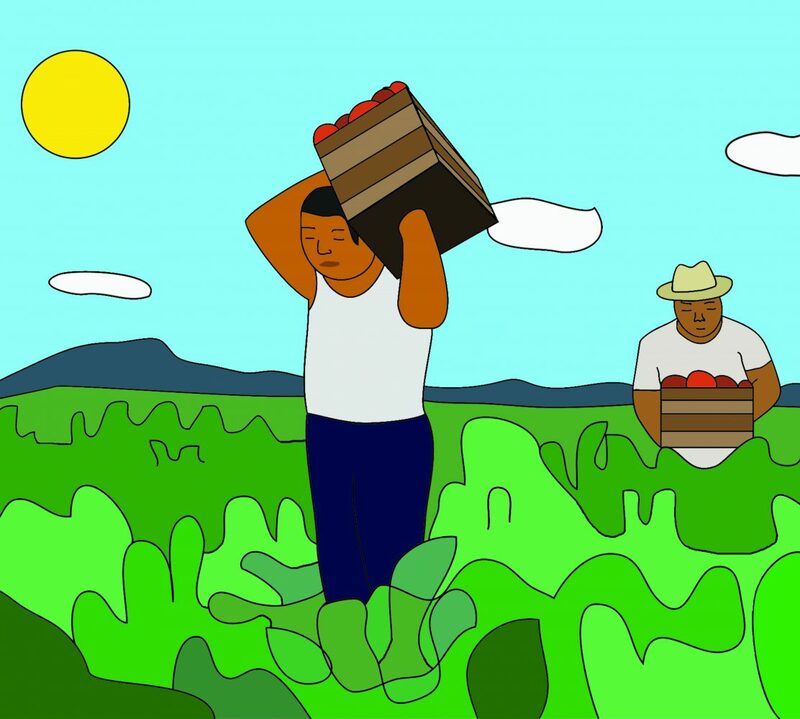 The worker’s complaint demonstrated a violation of the EPA’s Worker Protection Standard, a regulation designed to protect agricultural workers. The regulation includes requirements for protective equipment, safety training, restricted-entry times following pesticide application, and others that prevent poisoning and injury from pesticides. The Georgia Department of Agriculture, which receives funding from the EPA, is charged with enforcing the Worker Protection Standard in the state. All state agencies that receive federal funding to provide services to the public must make sure that those services are accessible to all individuals, regardless of race, color or national origin, under Title VI of the Civil Rights Act of 1964. The Farmworker Rights Division of Georgia Legal Services Program brought this matter to the EPA’s External Civil Rights Compliance Office and, as a result, the agencies signed an agreement committing the Georgia Department of Agriculture to develop, publish, and implement written procedures to ensure meaningful access to all of the department’s programs and activities by all persons–including people with limited English proficiency. The Georgia Legal Services Program is a nonprofit law firm whose mission is to provide civil legal services for persons with low incomes, creating equal access to justice and opportunities out of poverty.